The 404 theme layout in Theme Builder is used to create a custom 404 page. This theme layout is different from other types, in that it will only ever apply to a single page, and you'll set the text up in advance. You won't be able to edit the page except through the theme layout. You'll notice the initial layout of the 404 theme template consists mainly of Heading modules with a button to redirect traffic to a page of your choice. The Heading modules have text in the Heading field, which will appear on the 404 page. Since this template applies only to one page, namely the 404 page, you don't need to make any changes at the individual page level, and when you edit that page, you'll edit it in Theme Builder. You'll notice the initial layout of the 404 theme template consists mainly of Heading modules with a button to redirect traffic to a page of your choice. The initial layout of the 404 type has two rows. The upper row has an off-black background with two Heading modules, with a Separator module between the two. The upper Heading module contains the text 404, and the lower Heading module contains the text PAGE NOT FOUND. In both Heading modules, the style is set to Helvetica font, but you can change that on the Style tab in the Heading module settings. The upper row is shown in the following screenshot. The lower row has no background, and there are two modules. 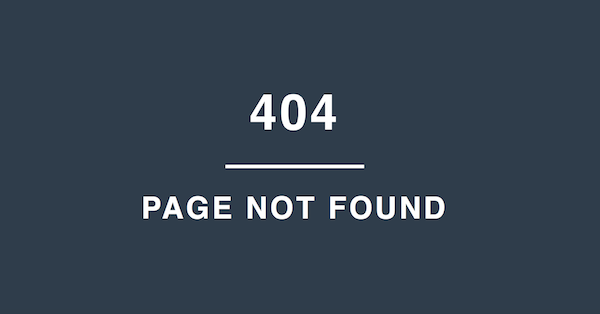 One is a Heading module with text explaining the 404 error. The font is whatever was set as the default heading font for the theme, but you can change it on the Style tab. The second module is a Button module linking to the site's home page. Here's a screenshot of the second row. To repeat, this theme layout type is unusual, in that there are no field connections. You are setting a fixed layout for a page that normally can't be edited in WordPress without installing a plugin. Feel free to edit the initial layout and add any other Page Builder modules. Tip: If you ever want to revert to this default layout, click the Templates button when you're editing the theme layout in Page Builder.